Going by the emails we get on a daily basis, most Moms find child nutrition the most confusing and challenging area of parenting! And when your baby has to be fed outside the home and by strangers, the tension can double! Will they feed him on time? What if he chokes? 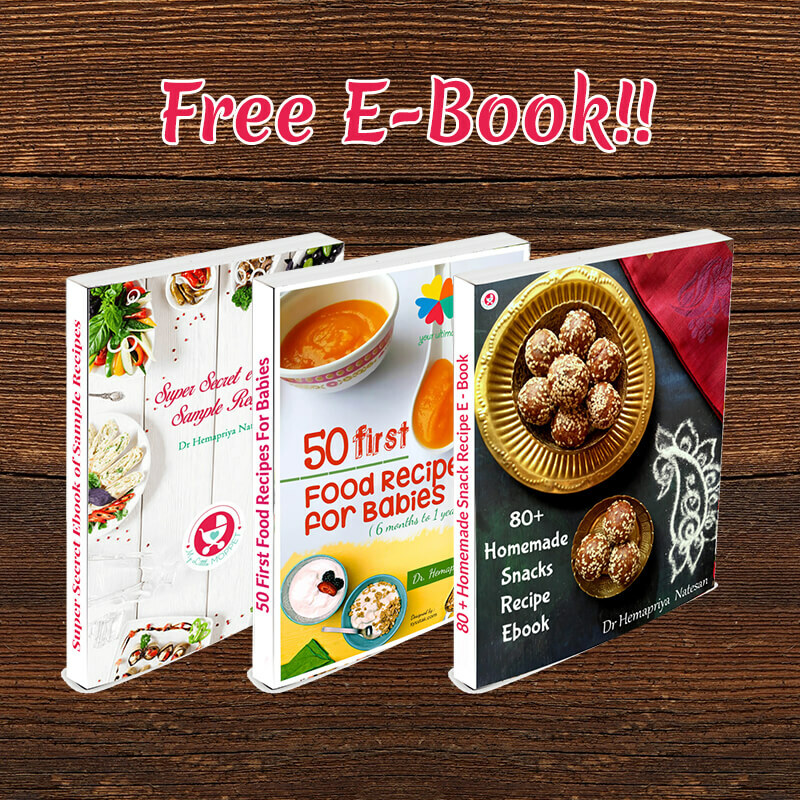 Will homemade food spoil? Should I stick to store bought jars? Yes, there are these and a million more questions running through your mind. But don’t worry, that’s why we’re here! 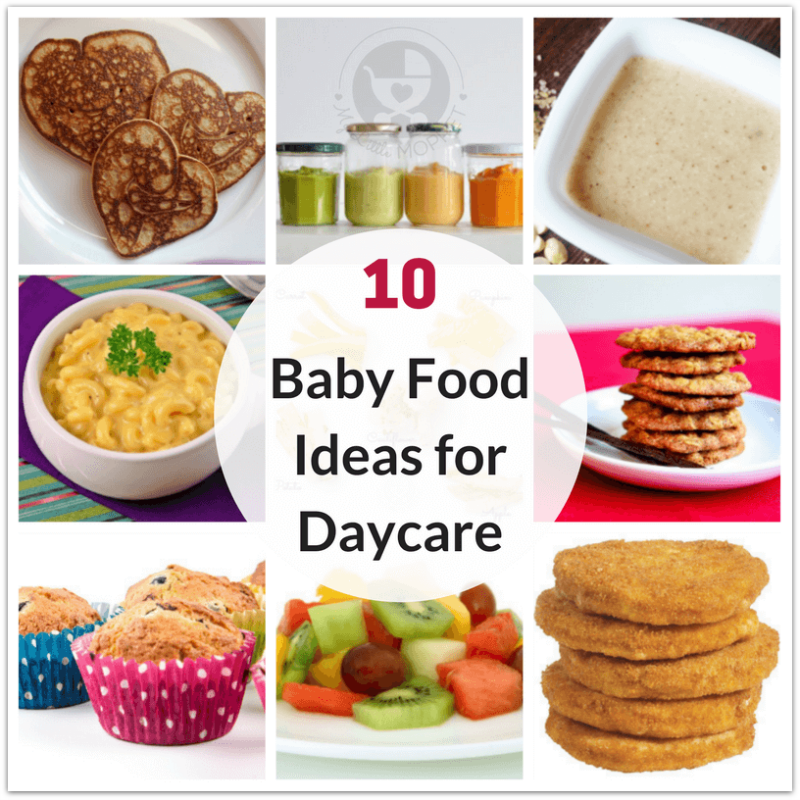 We’ve got here some simple and healthy baby food ideas for daycare, which your little one will love! Let’s start by answering some of the questions mentioned above. 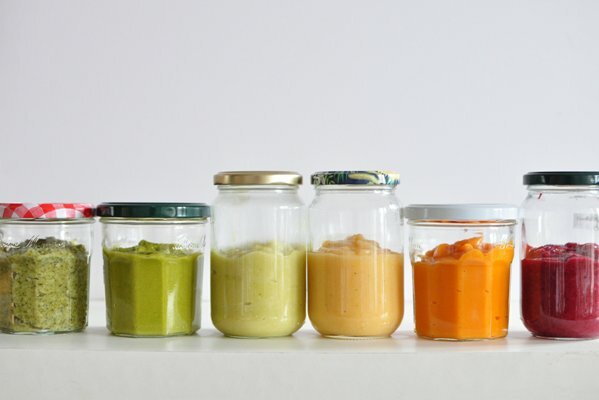 Yes, store bought baby food in jars is very convenient and you can try them out. However, we wouldn’t recommend them on a daily basis, since it’s still processed food. You can keep a few jars for days when things get too crazy – we all have them! But generally speaking, homemade baby food is your best bet. 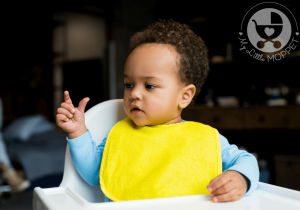 If your daycare center offers baby food, find out exactly where they’re sourcing their ingredients and how the cooking is done. 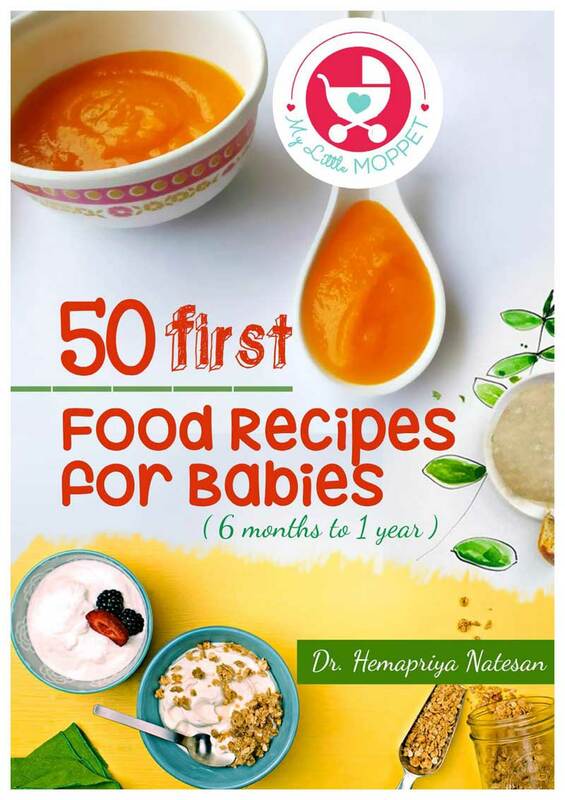 Most Moms are a little wary of feeding their little ones outside food, which is another reason homemade baby food is the way to go! Of course, when sending baby food to daycare, there are many new challenges to deal with. 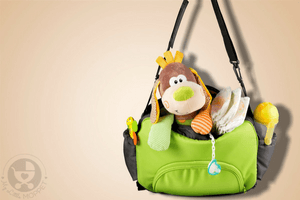 Packing the food safely, sterilizing the utensils and preventing spoilage are all important concerns. However, the biggest question is probably this – what do I pack? Before 6 months, babies will have just breast milk, so make sure you pump and send as many bottles as will be needed. As your baby starts solids, it’ll probably be just one meal a day, which is better had at home with you. Even as she progresses to two meals, most parents prefer to keep it at breakfast and dinner. Usually, you won’t have to worry too much till your baby reaches about 8 months or so. 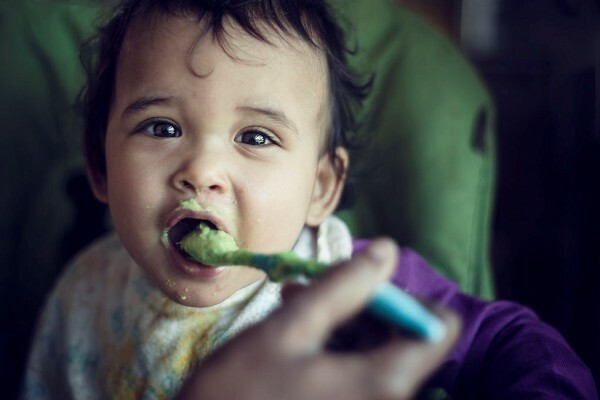 If your baby is starting his weaning journey with purees, you can easily prepare them at home with fresh fruits or vegetables. You can opt for preparing fresh purees every morning if you have the time. Or you can whip up a batch on the weekend and freeze in ice cube trays. Start with a cube or two and increase as required. If the puree needs to be thinned out, don’t do it before packing. 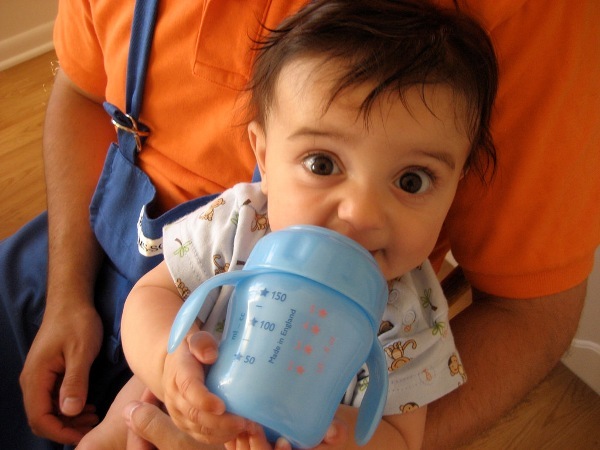 Ask the carers at the center to add some breast milk or formula before feeding your baby. 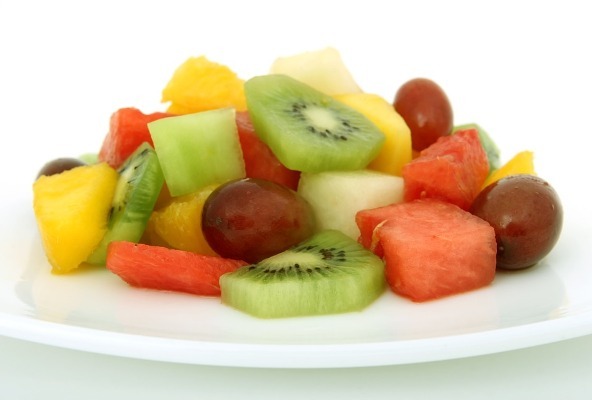 Fruit is a great idea for daycare food for babies – you don’t need any prep! While you can send soft, ripe fruits as is, you can also cut them up before hand if there is no risk of discoloration. You can also try out some simple fruit finger food recipes to make things a little more interesting and to add texture. Be sure to remove seeds and skin to make life easier for the person who will be feeding your little one. Raw vegetables may be a little harder for young babies, so it’s better to first steam or roast them to make them softer and easier to eat. You can toss them with a little organic spice before sending them out. 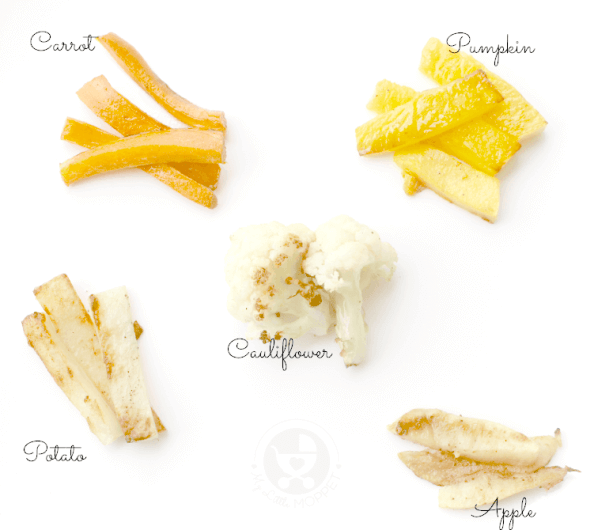 If your baby is doing baby led weaning, you can try out some vegetable finger foods that he might like to munch on. 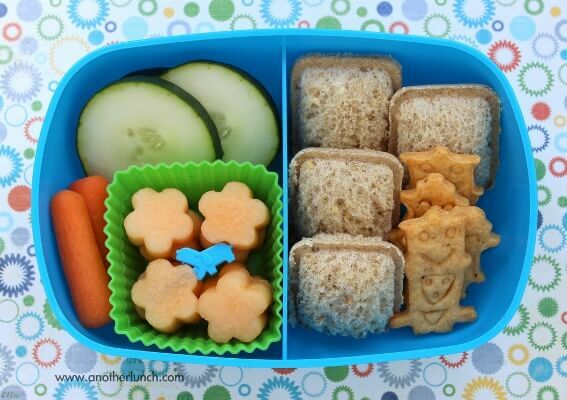 Once your baby is past the puree stage, vegetable patties are a good idea to introduce textures and they also last well in a lunchbox. 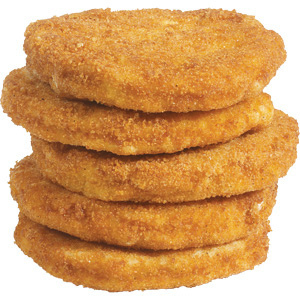 You can make patties, fritters and cutlets with practically anything, but it’s best to stick to the veggies your baby is used to eating at home. You can freeze them in advance to save time and fry them every morning before packing. 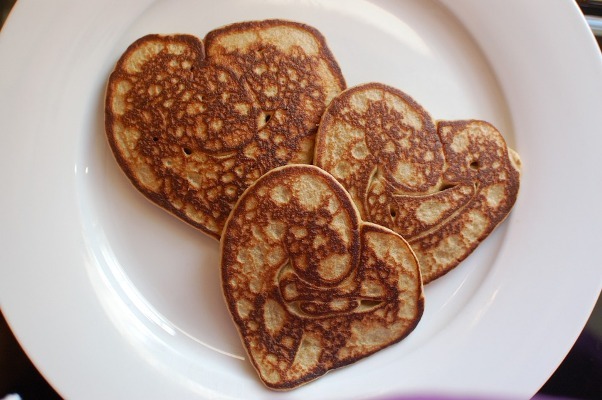 Pancakes work well as breakfast or even as snacks – just make them little! There are many pancake recipes – both sweet and savory. Choose one that doesn’t use baking soda, baking powder, refined flour or white sugar. Small sized pancakes make it easier for little fingers to grasp them and gobble up! 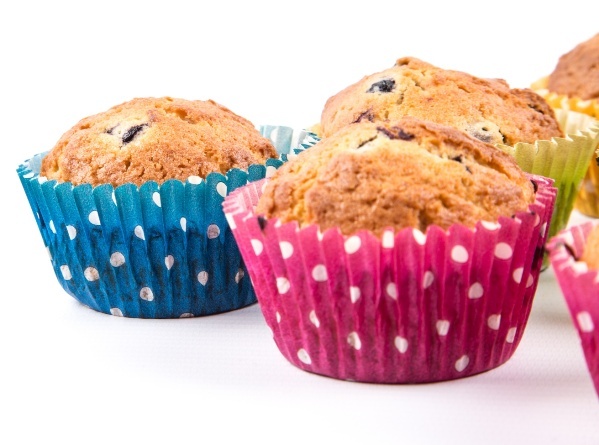 Don’t think of muffins as a complicated baking process – they’re the easiest thing to bake! All you need to do is mix the dry and wet ingredients together, pour into cups and bake. 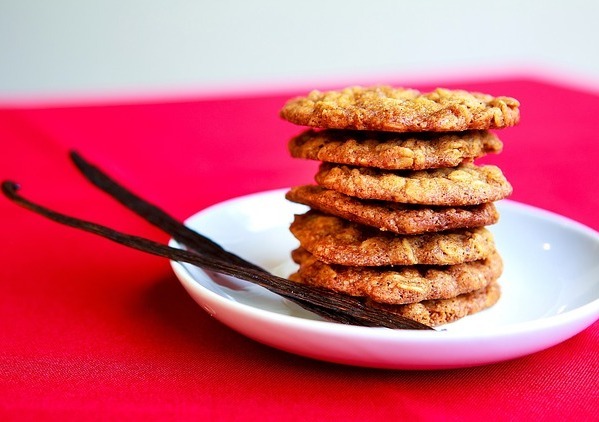 You can also make them with whole wheat flour, oats, millets along with fruit, vegetables or spices. Make mini muffins for your little one to grasp easily and munch on. Pack after removing the paper liners to make it easier at lunch time. Your baby doesn’t need teeth to eat biscuits! Biscuits can be made days ahead, and are perfect in all seasons. If your little one is going through teething trouble, then teething biscuits are your best (and healthiest) bet. Use whole grain and millets to make biscuits and cookies for your baby. Babies eat very little, so a single batch should last you the whole week! Boiled pasta is an excellent finger food for babies, provided it doesn’t pose a choking hazard. If you’re packing sauce too, pack it separately so the meal doesn’t get soggy by lunch time. 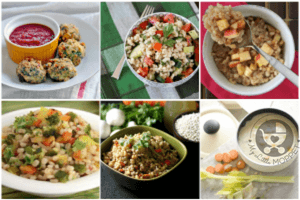 Opt for whole grain pasta or natural noodles made of whole grains or millets and try to toss in some steamed veggies too. 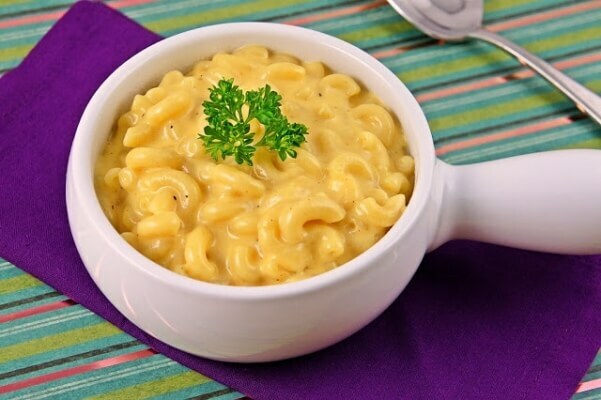 Avoid milk in sauces for babies under one year. 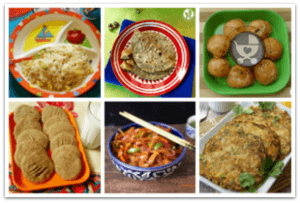 Similarly, simple rice dishes like ghee rice is also good for packing to daycare. If it’s one of those days when you just can’t seem to put things together on a busy morning, you may feel tempted to reach for that jar of baby food, but wait! 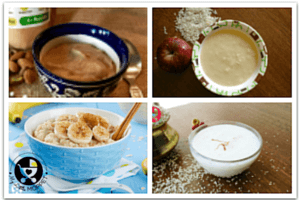 We have an option that is healthier – instant porridge mixes. All you need to do is put the amount of mix for one serving in a clean jar. You can also send hot water in a flask, so all the caretaker has to do is mix the two together. After 10 months, when your baby is ready to use a sipper, you can send fruit or vegetable juice in a leak proof sippy cup. Avoid packaged You can dilute the juice if you like, but take care not to add any extra sweetener. It’s a good idea to keep this as an occasional treat, especially during summer, so your baby gets used to eating fresh fruit rather than juice. 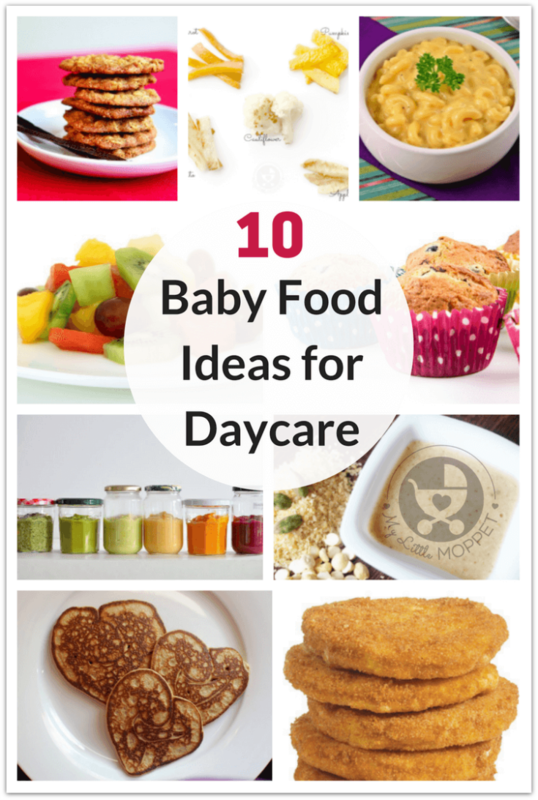 This should give you a fair idea to plan your baby’s daycare menu, depending on her age. 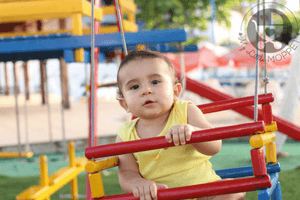 You can also ask other parents or the caretakers for more ideas.  Take their advice and tailor it to your baby’s likes and your convenience. When you’re home with him on the weekend, you’ll see how hungry he gets through the day, so you can increase or decrease the quantity of food accordingly. It’s best to start small and go up from there. 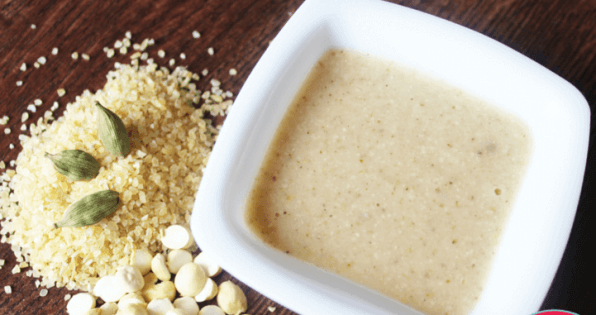 With such easy and healthy baby food ideas for daycare that can be made at home, you won’t need that processed jar of baby food! Wondering why baking soda and baking powder are not a good idea. Thanks! Baking soda is not good for babies below 1 year, as this might not be suitable for acidic little tummy. Adding a bit is okay. hi doctor. could you please give the recipe for teething biscuits? (preferably without oven as i dont have one). Would love to make at home for my 1 yr old son who is still being fed only purees. 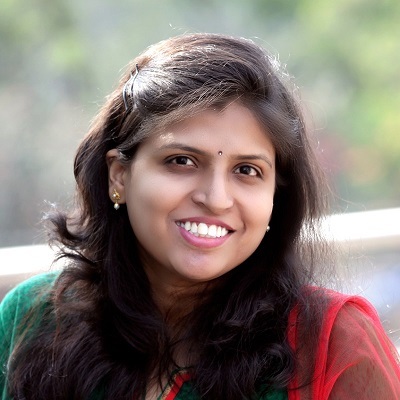 HI Srinandhini, please search for teething biscuit recipes in the search bar. Hi Srinandhini, Please search for it in the search bar and you can get teething biscuit recipes.